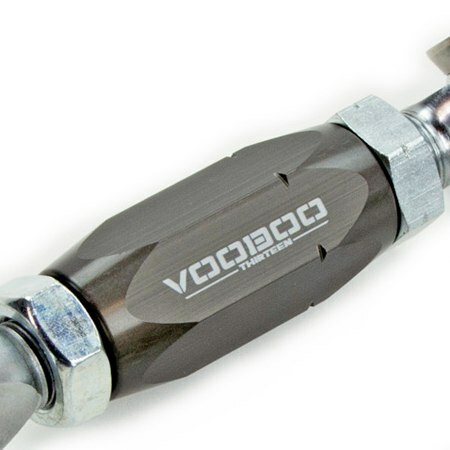 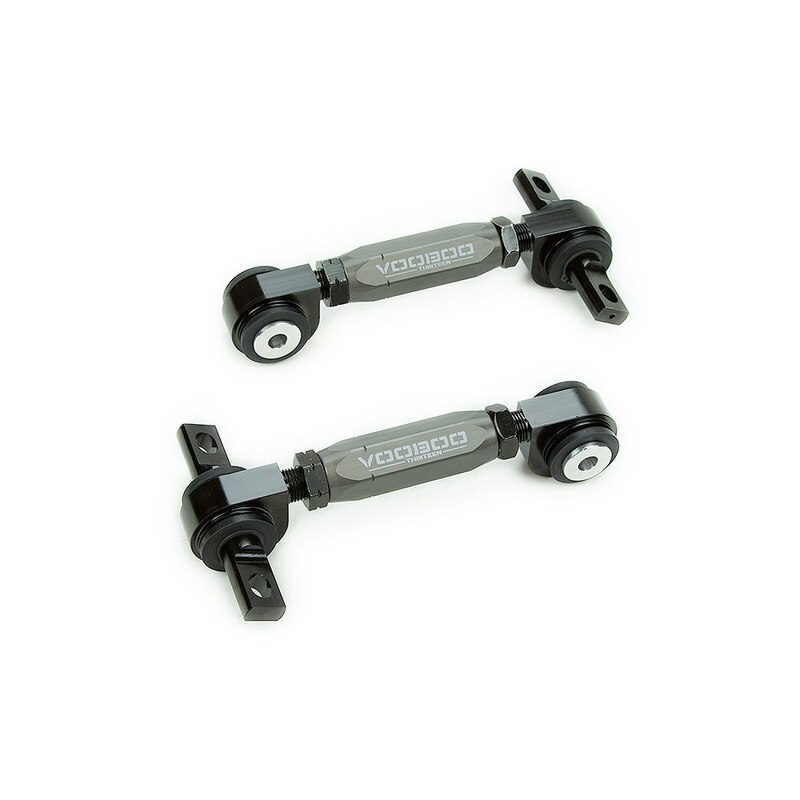 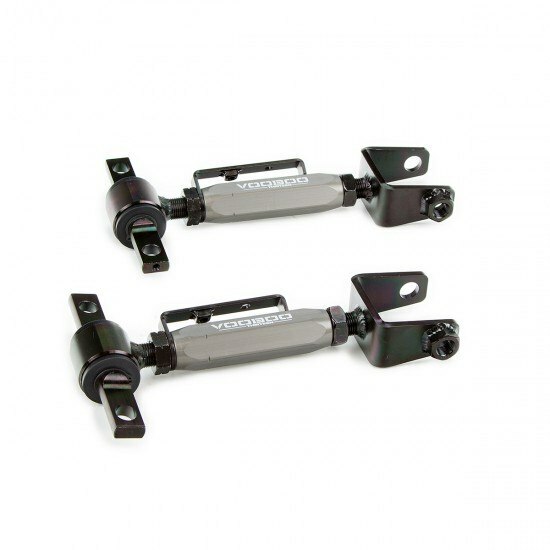 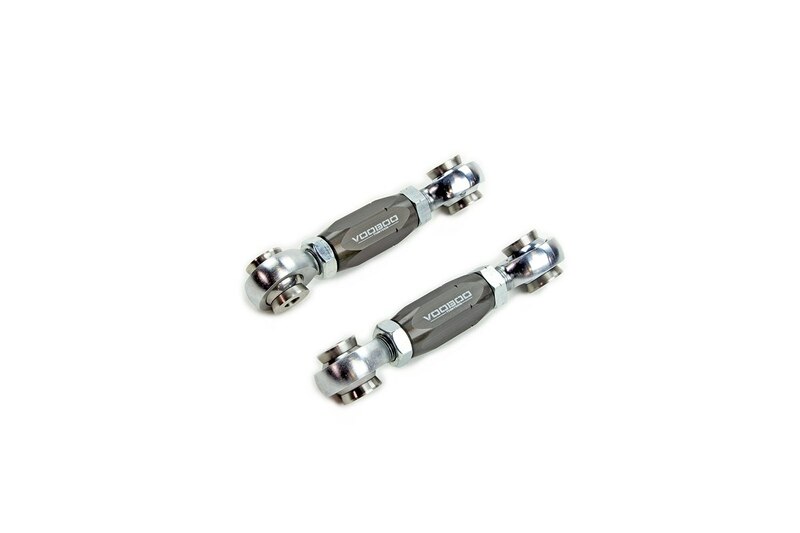 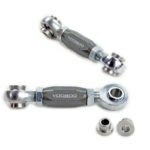 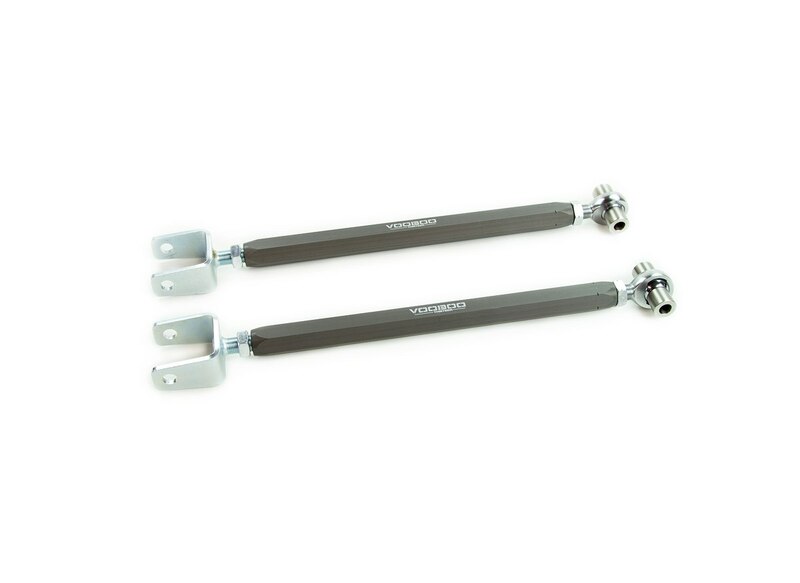 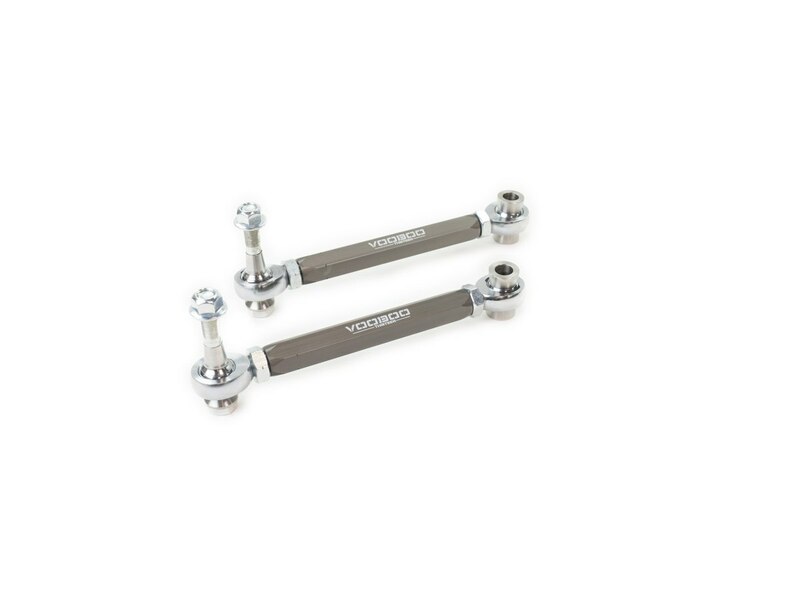 Voodoo 13 90-01 Acura Integra and 88-00 Honda Civic Rear Toe Arms. 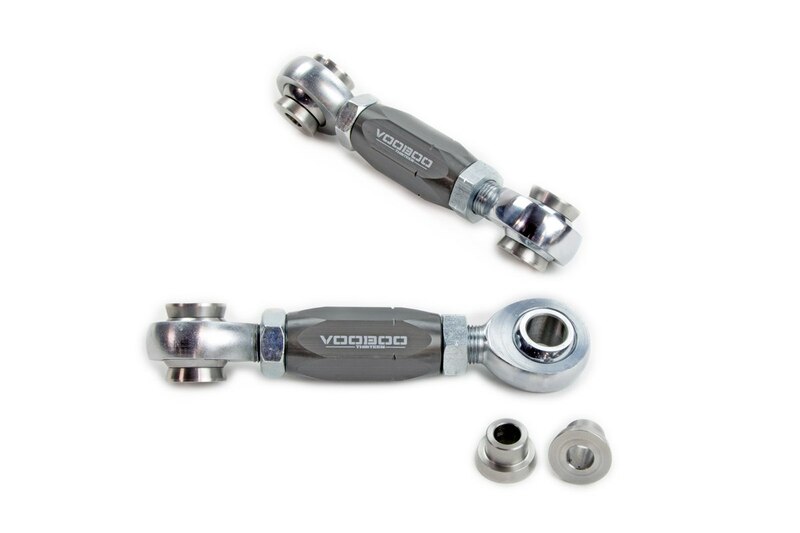 Our adjusting rod is made from high strength 6061-T6 aluminum which is then treated in MIL-A-8625 Type III Hard Anodize. 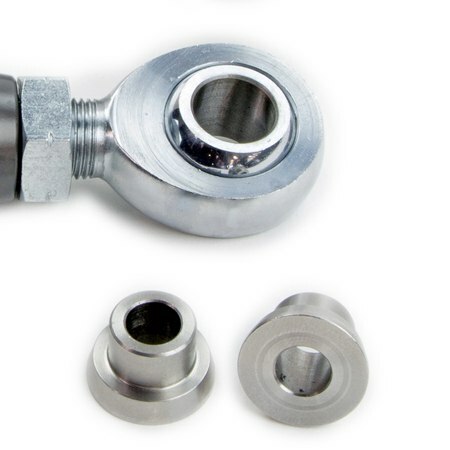 Stainless steel spacers are CNC machined in house to fit seamlessly into the heim joints. 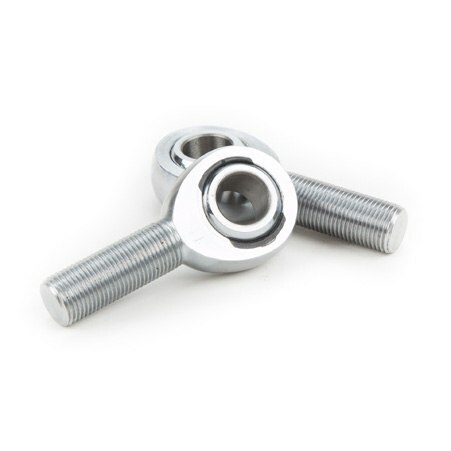 Grade 8 zinc coated jam nuts ensure durability for years to come.